One of the most important aspects of the ID badge is making sure that it is prominently displayed at all times. One of the ways to make sure that the ID badge is properly displayed is by using a lanyard or badge reel with an attachment clip of some type. 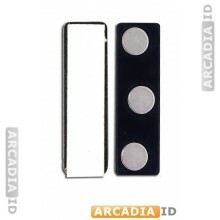 There are several types of badge clips available to ensure your ID stays visible. Badge reels come in several shapes and sizes and will attach to your belt, pants or shirt. 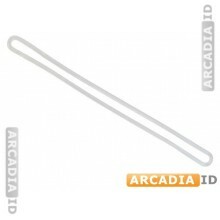 There are different attachment clips that can be used with a lanyard as well. Some of the attachments will swivel, allowing the badge to be seen on both sides while others will be fixed, keeping the ID badge firmly in place. 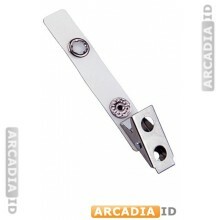 If you would like to learn more about the different attachments that are available visit our website at ArcadiaID.com. If you have any questions about ID badges, attachments, badge reels, or lanyards you may contact us by email at [email protected]. You may also contact one of our customer service representatives by calling 855-Make-Ids (855-625-3437). They will be happy to answer any questions that you may have about the ID making process.